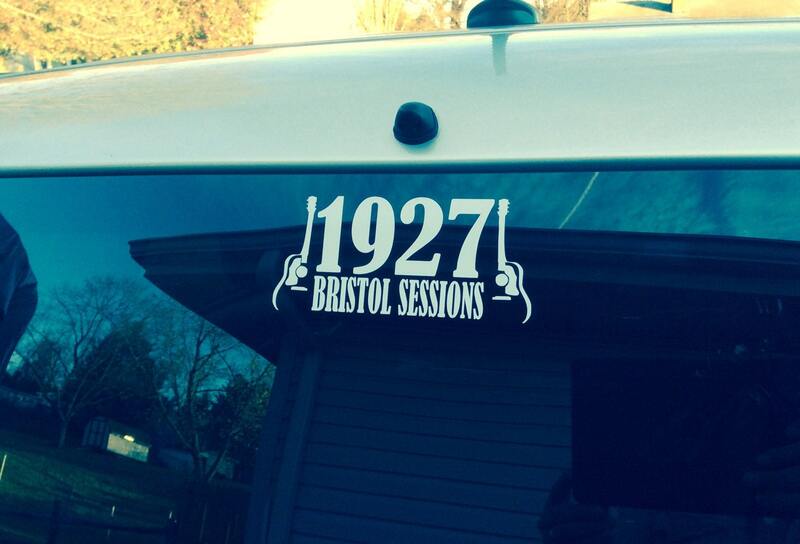 The 1927 Bristol Sessions are considered the Big Bang of country music. Bristol, TN is now known as the Birthplace of Country Music because of these historic recordings produced by Ralph Peer of the Victor Talking Machine Company. 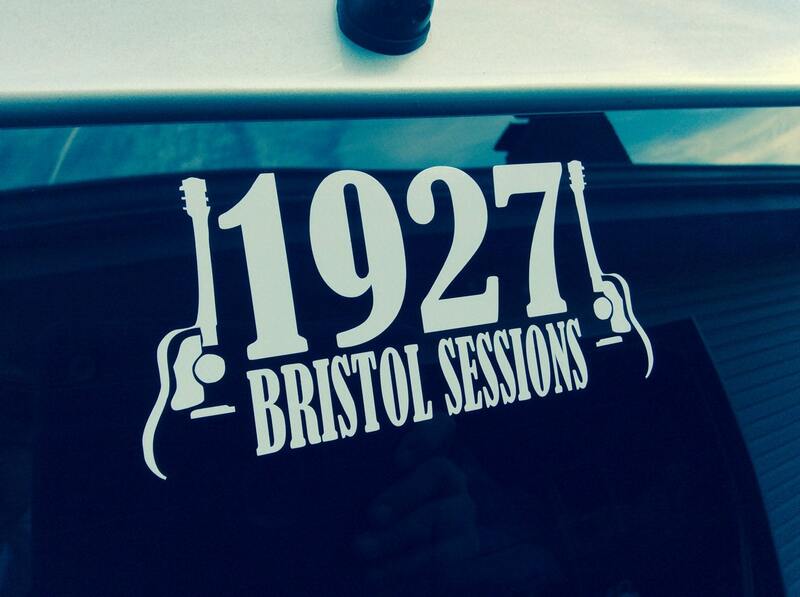 Our decals are designed and produced right here in Bristol. 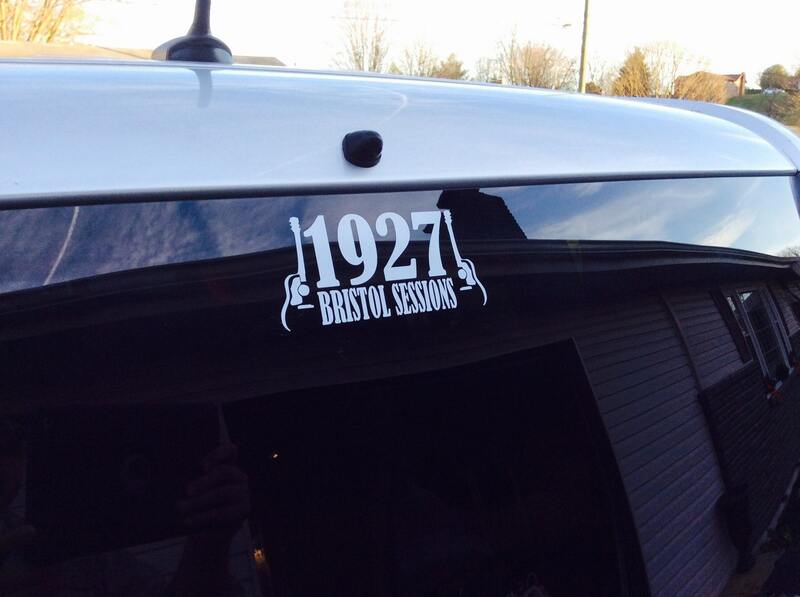 We use only high-quality, outdoor vinyl. Easy to apply and water/weather resistant. Application instructions included.